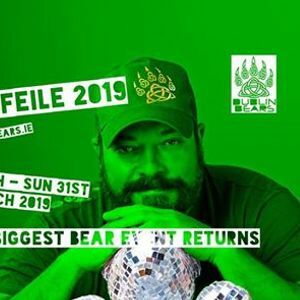 Béar Féile 2019 tickets are now on sale!! A full weekend Reg Pack costs just €40 and gets you access to all events. ( except the Bear Bus). 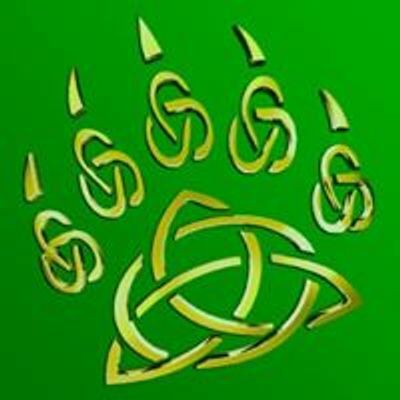 The Bear Bus tour is an optional extra for €10, payable on the bus. 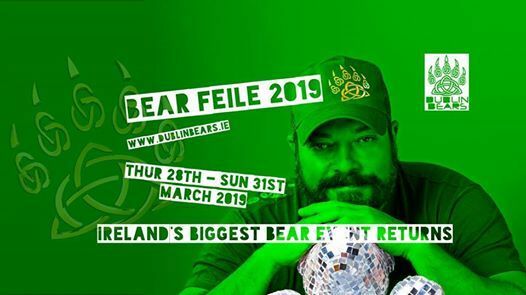 Mr Bear Ireland Sat night tickets are €20 each. Full Schedule below ( Subject to change ).